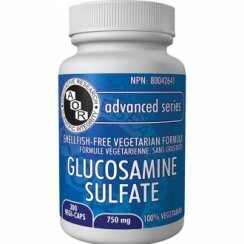 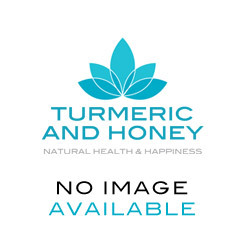 Glucosamine is a nutritional supplement available as glucosamine sulphate and glucosamine hydrochloride.This amino sugar is found in the fluid around our joints. 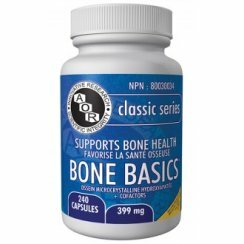 It is also present in bone marrow, animal bones, fungi and shellfish. 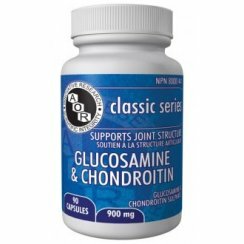 Glucosamine helps to repair, strengthen and improve the integrity of the joint cartilages. 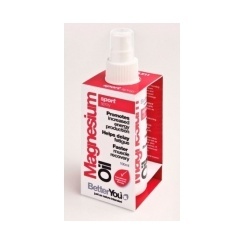 It improves the viscosity of the lubricating synovial fluid in joints. 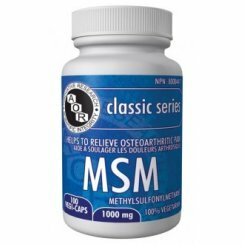 It is used for connective tissue injuries like sports injury, heavy lifting. 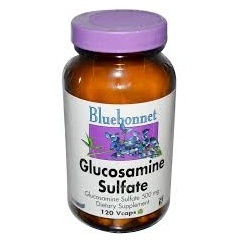 Glucosamine plays an important role in building cartilages and is having wide application as a supplement by people with arthritis, especially osteoarthritis. 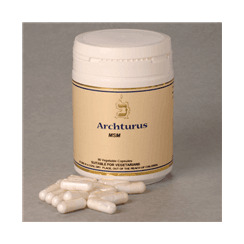 This supplement can help stabilise the tissue lining the gut. 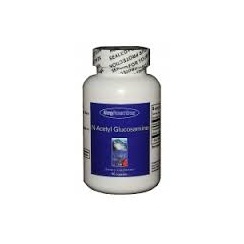 In the case of leaky gut disorder, due to factors such as chronic candidiasis, alcoholism or inflammatory bowel disease, glucosamine is useful supplement as well.